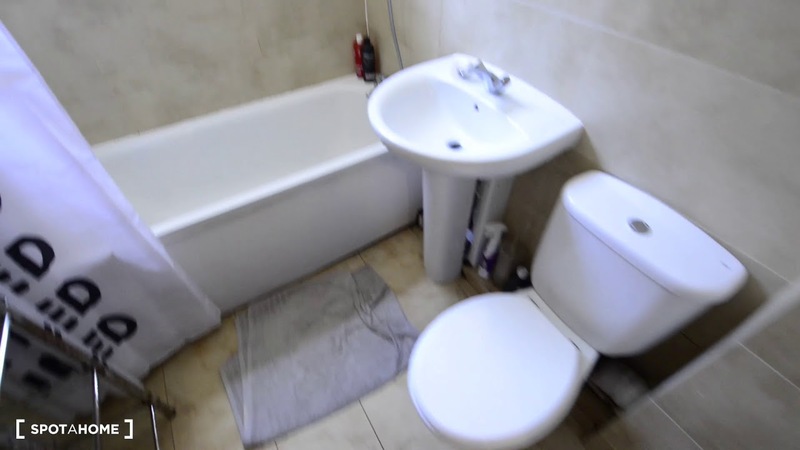 This 3-bedroom flatshare in Walworth has bright and spacious room available to rent. All the rooms come fully furnished with all the basics including a desk and wardrobe. The flat has wood flooring throughout and big windows that let in natural light and fresh air. The main common area is the fully equipped kitchen with modern appliances and plenty of cabinet space. On Balfour Street, you are surrounded by several small parks and bus stops. You are also just a short walk away from New Kent Road, which is lined with restaurants, cafés, grocery stores, and other amenities. You are well-connected by public transport. There are lots of small parks nearby.